We have been familiar with the term ‘organic food” from the last decade. If you visit grocery stores or supermarkets to buy vegetables, you may notice a separate section of organic vegetables. You will also notice that it is more expensive than regular ones. And people will get into a dilemma about whether to buy organic or regular food. Some people believe that organic food is very healthy and has benefits compared to regular one. 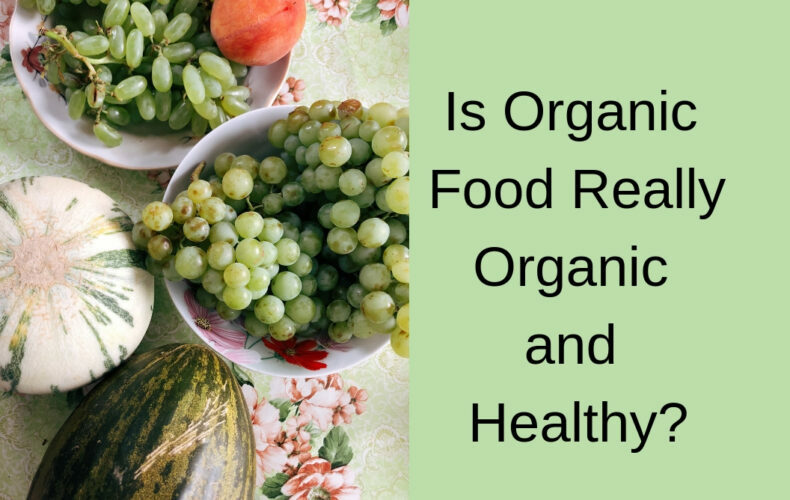 In this article, we will discuss what is organic food and whether it is really healthier or not. In the absence of pesticides and chemical fertilizers, plants develop the ability to produce more vitamins and antioxidants to strengthen their resistance against bugs. For that reason, organic foods may contain a high nutritional value. The process of converting normal land to organic farming land may take 2 to 3 years under the strict guidelines of regulatory agencies. Some studies show that pesticides may cause birth defects and cancer. In the organic food, manure fertilizers are used and some critics say that organic crops may contain E. coli. microbes by contamination. It is always advisable to rinse and wash fruits and vegetables properly before you use it whether it is organic or regular. So the bottom line is “YES”, organic food is healthier for you. Is buying organic better for the earth? As said above, organic farming converts soil into more fertile, uses less energy and farmers can earn better from it. Is organic food much tastier? As organic food contain more vitamins and antioxidants, it increases its qualities like the aroma, taste, etc. Organic food is more expensive than conventional food. And the cost is the major issue for many people. Although its demand is increasing day by day across the globe. You will find a various range of organic products online.